Additional Information: No two opals are the same. The amount of milkiness in the glass may vary from cab to cab as well. 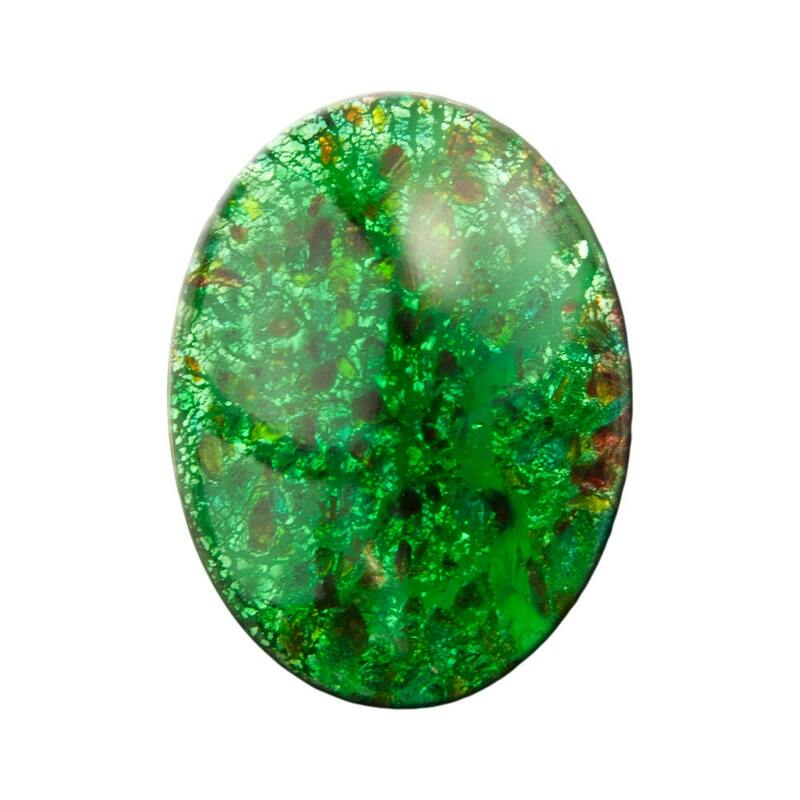 Find more 40x30mm opals in our shop! 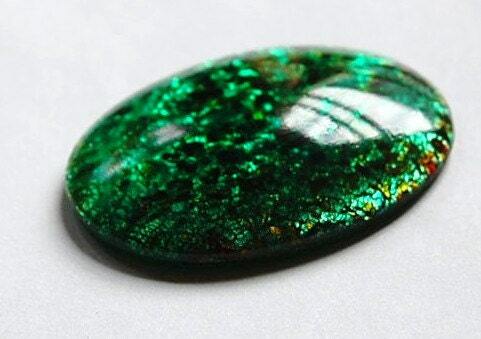 Gorgeous Cabochons! Super smooth transaction! Thank You! Beautiful glass opal!! Great service and super fast shipping as usual!! Thanks!! 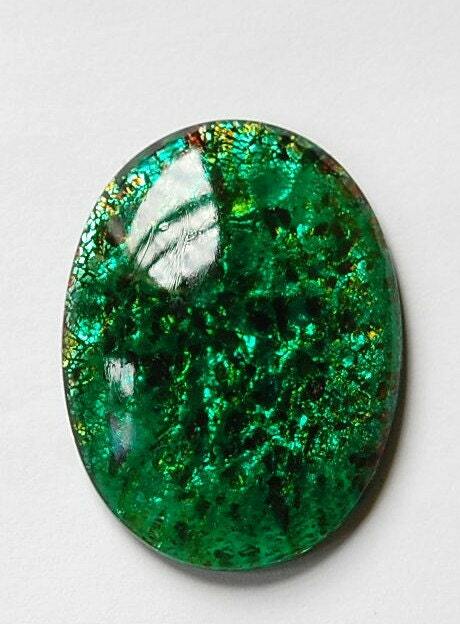 I love this cabochon. Fast shipping. Thank you! Nice color. Good size and will look lovely in a brooch.